This is the crew that keeps your online brand a well-oiled machine. Jeremy wears many hats – whether that’s project management, web development, or even cleaning crud out of the toaster oven. 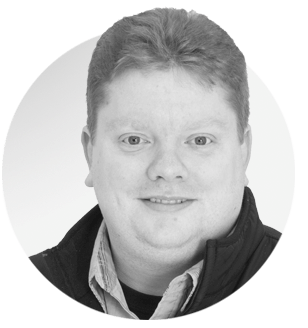 He worked as a designer for many years before taking over project management and becoming a Hubspot certified inbound marketing strategist. Jeremy has an excellent ability to identify your online brand potential from both a technical and marketing standpoint and write run on sentences. 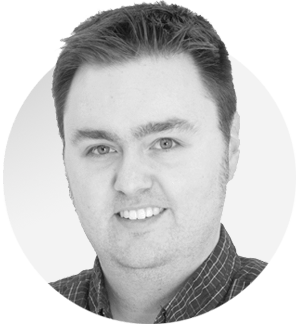 Matt is the guy in the corner that doesn’t say much, but the wheels are always turning, developing the key strategic branding visuals and messaging that inbound marketing needs to thrive. His years of experience as a print and digital designer and inbound marketing specialist helps provide creative direction that reflects your company values. Plus he has 3 kids, so he’s a forensics expert at sniffing out the rogue offspring who stuffed a grilled cheese in the BluRay player. 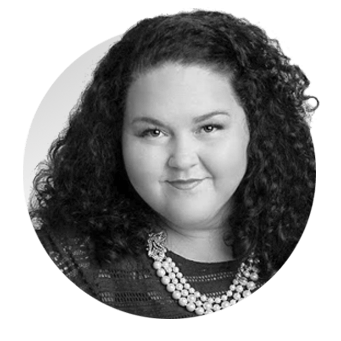 Tammy’s project and event coordination background combined with her naturally outgoing and enthusiastic personality is an invaluable asset to any project. Aside from client contact to milestone management, her track record of filling the coffee pot has prevented entire countries from going to war.